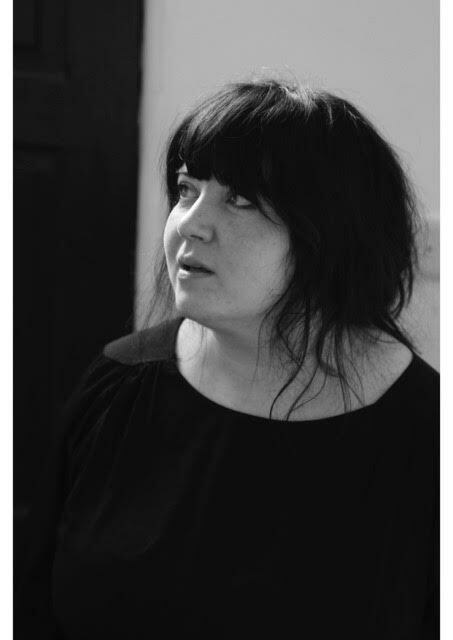 The trustees of the Ireland Chair of Poetry recently named Natasha Cuddington as the recipient of the 2017 Ireland Chair of Poetry bursary. The poet was nominated by the Ireland Professor of Poetry, Eiléan Ní Chuilleanáin, and her nomination was welcomed and confirmed by the trustees of the Board of the Ireland Chair of Poetry at their AGM. Natasha Cuddington was born in Saskatchewan in 1974, and studied Creative Writing and English Literature at Concordia University, Montreal prior taking an MA in Irish Studies at Queen’s University, Belfast. Her translations and reviews have appeared in When the Neva Rushes Backwards: A bilingual anthology (Lagan: 2014), Cyphers (Dublin), Poetry Ireland (Dublin), Modern Poetry in Translation (Oxford), and Metamorphoses: the journal of the five college faculty seminar on literary translation (Amherst). Her poems have appeared in Irish Feminist Review (Galway), Cyphers (Dublin), can can (Dublin) 4X4 Journal (Belfast) and Washing Windows: Irish Women Write Poetry (Arlen House: 2017). In addition, she has received a number of grant awards from the Arts Council of Northern Ireland under the Support for the Individual Artist Scheme, including the Arts Council’s ACES Award in 2011. Her debut poetry collection is forthcoming from Arlen House in 2018. Together with the poet Ruth Carr, Natasha Cuddington hosts the “Of Mouth” reading series at Belfast’s Linen Hall Library. In December 2016, the Of Mouth imprint launched a posthumous poetry collection by the late Ann Zell, entitled Donegal is a red door. Speaking about her work Eiléan Ní Chuilleanáin commented that “I was struck by the integrity of her work, its precision in layout and the confidence she shows in a reader’s ability to be touched by language divorced from predictable shapes and structures”. In response to the new of the Bursary Natasha expressed her thanks for the “generous bequest from the Trustees and the Ireland Chair of Poetry” and acknowledged the “encouragements of Eiléan Ní Chuilleanáin” whom she describes as “a force for good in Irish Poetry”.